In 2014, the Queen of Great Britain and Northern Ireland Elizabeth II arrived in a new luxury carriage, richly decorated with gold, to the annual ceremony of the State Opening of Parliament. 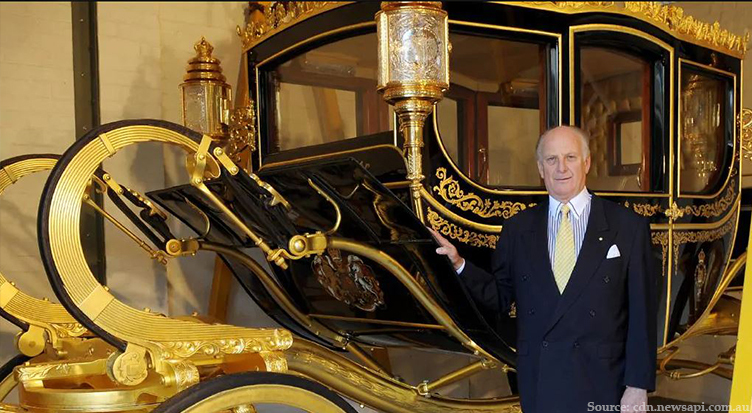 An exquisite coach costs $1 million and is recognized as the most expensive monarch’s carriage in history. The British royal court received this luxurious gift from Australian subjects. 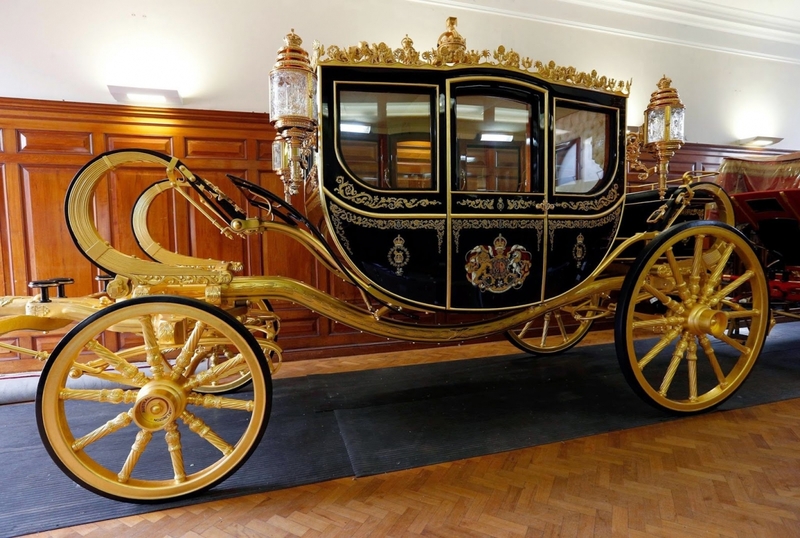 The “Britannia” coach is a gift to Queen Elizabeth II, commemorating Queen’s Diamond Jubilee. Its official name is the Diamond Jubilee State Coach. It is used mainly for official trips and promenade with dignitaries. The precious coach is harnessed with six horses. The coach is equipped with modern technical means: heated seats in the cabin, windows with electric lifters and hydraulic stabilizers that ensure a smooth ride. The coach was created by Jim Frecklington in his workshop in Sydney, Australia. The man wanted to create something unique to mark the 60th anniversary of the accession of Queen Elizabeth II. Frecklington collaborated with local craftsmen. 50 people worked on the creation of the masterpiece. In the photo: Jim Frecklington and his creation: the “Britannia” coach. It took him 10 years to finish it. He used lacquered wood plate of historical value. 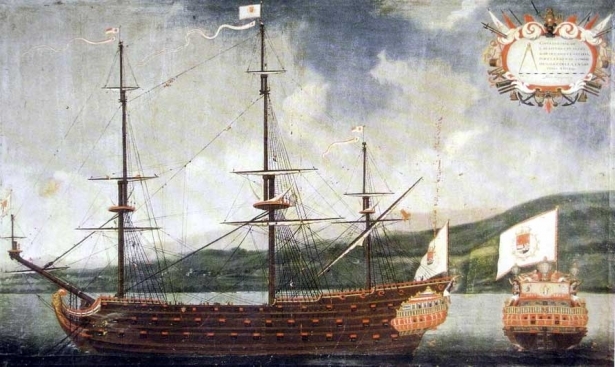 It was compiled from ancient timber fragments: the woodwork of the "Mary Rose" ship of Henry VIII, the famous apple tree of scientist Isaac Newton, the parts of oak used in the construction of the “HMS Victory” ship of Admiral Nelson. Each door handle is inlaid with 24 diamonds and 130 sapphires. The coat of arms of the United Kingdom is depicted on the doors, and the roof of the precious coach is decorated with golden roses around the perimeter. 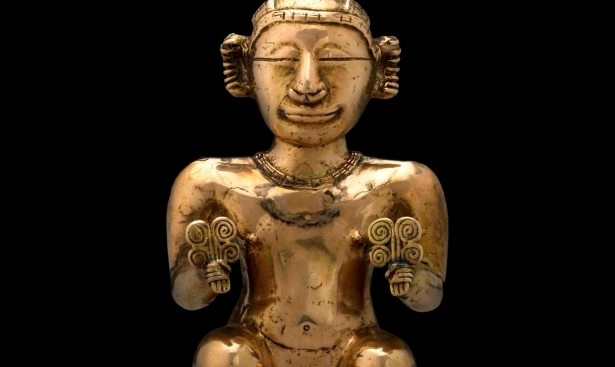 A large golden crown, a symbol of the monarch’s power, is the centerpiece. Lanterns are hand-crafted by glassblowers in Edinburgh. The interior of the coach is draped in silk. The principal sum spent on the design and construction of the carriage was collected by Jim Frecklington from private investors. The Australian government allocated 250,000 dollars, the craftsman also invested his own savings to cover the costs. 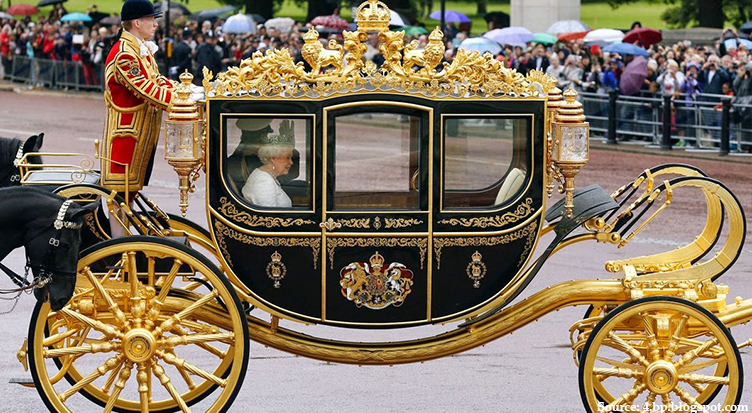 In the photo: Over the past 200 years, no coach in the UK has that much gold leaf unlike the golden coach of Elizabeth II. Gold is not only a beautiful noble metal, but also a liquid asset that protects your money from depreciation. You can significantly accumulate your savings if you invest them in the purchase of gold bars. 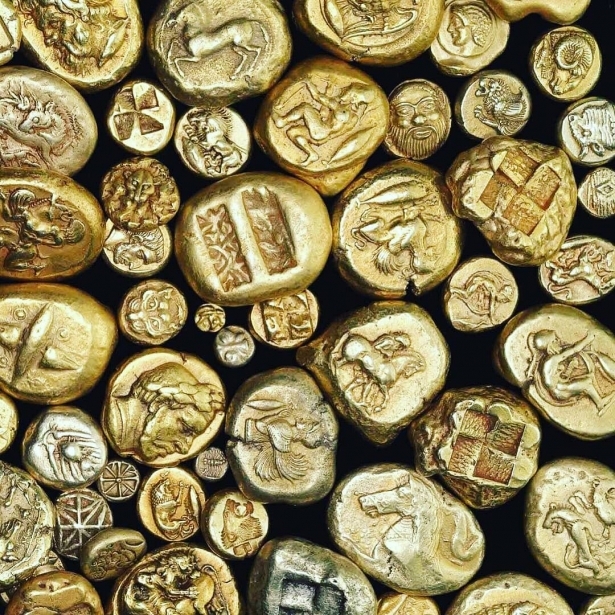 Gold is a foundation of Financial Security.